As a boutique brand, we make our range with care and attention. 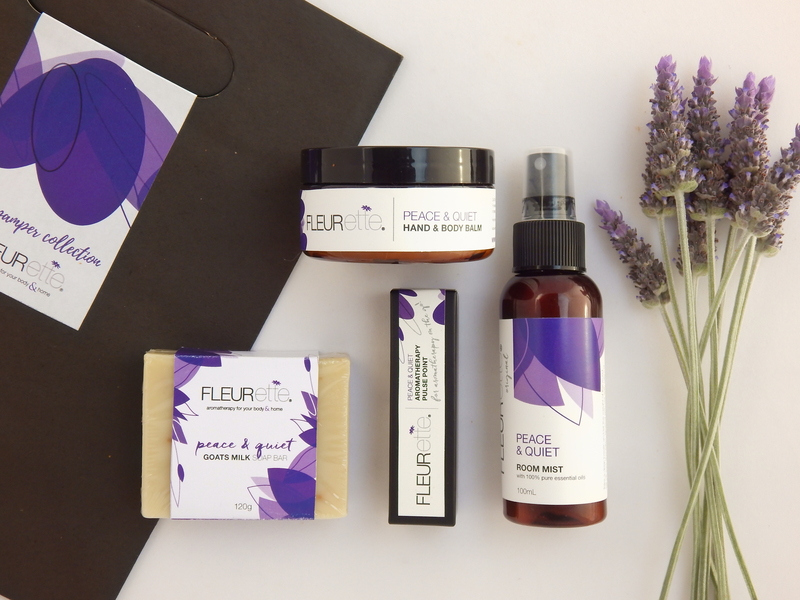 With a growing following of 'fleur friends' from all over Australia - you've made the right decision to share the Fleurette range with your customers. Our range is suited to the following retail environments - gift shops, pharmacies, home wares, fashion and lifestyle shops. You are welcome to choose any products from our range that will best suit your customers. We look forward to hearing more about you and your business. Please fill in the contact form below and we will be in touch within 24 hours.